I'm sure we are all familiar with insect bites, and how annoying they are. 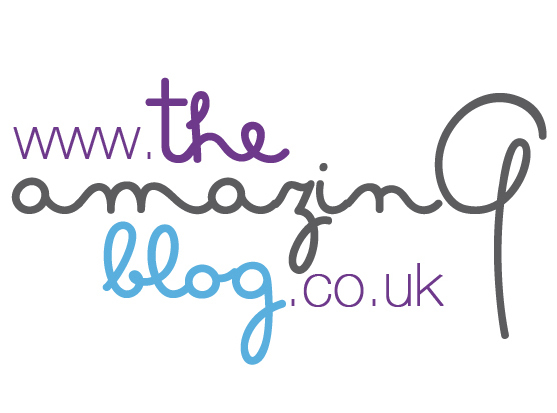 We here at The AmazingBlog are always looking for some good quality insect repellent to keep the bugs at bay!So when we stumbled onEffitan Insect Repellent we were intrigued to see if it was the one for us. Effitan is a spray that helps prevent bites from mosquitoes, ticks, and horse flies. It is ideal for warmer climates and it delivers natural, but highly effective protection. 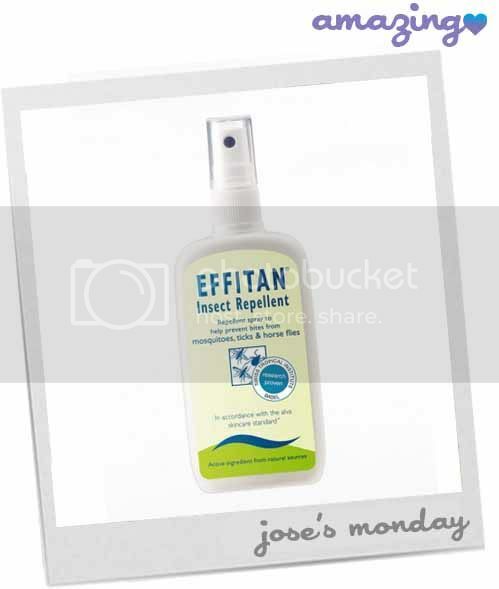 Effitan Insect Repellent protects effectively against mosquitoes for up to 8 hours, and against ticks for up to 6 hours. This is 2 hours longer than the best selling market competitor, and being DEET free, it is suitable for use when pregnant or on infants and children. We were also pleased to note that Effitan did not leave a sticky or uncomfortable feeling our skin, which is rare in insect repellent. The citrus fragrance it has was fresh, pleasant, and light enough to not clash with. Now that we have found a great insect repellent we can start planning our next holiday to warmer climes!